She beast Chiana’s Zhang to finish atop of the podium. 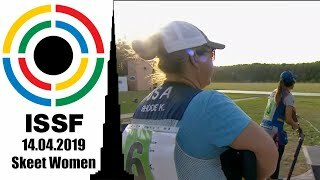 At the end of an intense final, Republic of Korea’s Kim Minjung secured the ISSF World Cup Final trophy in the 25m Pistol Women event, the first of her young career. On the podium, she preceded World Ranking leader Zhang Jingjing of the People’s Republic of China and Serbia’s Zorana Arunovic, who respectively took Silver and Bronze. 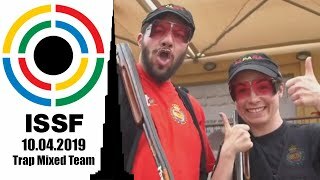 The Chinese shooter did not leave chances to her opponents, winning the semi-final with 6 hits of advantage, and then the gold medal match, 6 points ahead of her opponents. 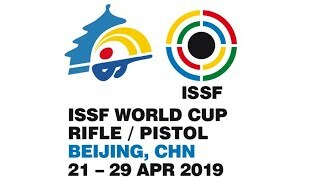 The best 25m Pistol Women shooter of the world won the first world cup match of the year, in Bangkok, Thailand, today. She beat Korea’s first-time finalist Park Hyun Joo, and the world’s #2 Otryad Gundegmaa of Mongolia. 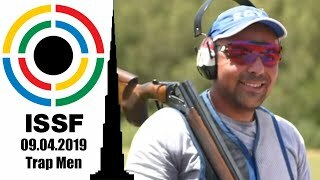 The Chinese shooter won Gold at the ISSF World Cup Final held in Munich, beating world's #2 Otryad of Mongolia 7 to 3 points, today. The Chinese athlete bested herself after winning the Bronze medal in Fort Benning two weeks ago. Thailand and Russia also celebrated after securing the two Olympic quota places available. A solid performance in the medal match gave Zhang Jingjing the 25m Pistol Women Gold and an Olympic quota place for Rio 2016. Local hero Sonja Franquet (ESP) closed the match in 8th place. 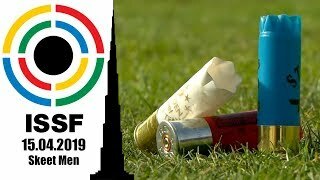 Zhang beat Arunovic in the 25m Pistol Women event's Gold medal match, securing the first title to be awarded here in Munich, Germany, where this year's final is held. Zhang's teammate Yuan climbed upon the third step of the podium, collecting the Bronze and leaving Germany's Dorjsuren in fourth.